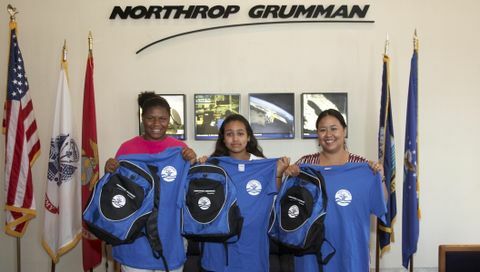 ROLLING MEADOWS, Ill., June 22, 2010 -- The Northrop Grumman Foundation today announced the sponsorship of four students and one teacher from the Rolling Meadows, Ill., community to attend Space Camp® July 18-24 at the U.S. Space and Rocket Center (USSRC) in Huntsville, Ala. 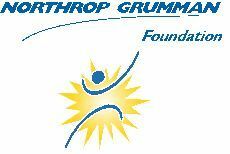 Nationally, Northrop Grumman is sponsoring 48 students and 16 teachers at Space Camp® this year. 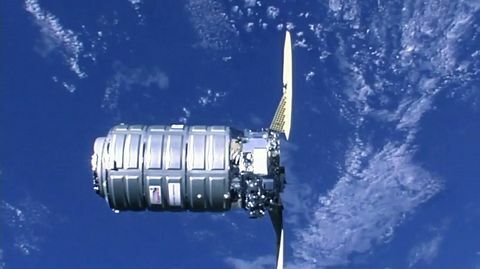 "Year after year, Space Camp® inspires the next generation of explorers, scientists and engineers giving them the motivation to dream big and work hard to make those dreams a reality," said John Buckley, vice president of engineering and manufacturing, central region for Northrop Grumman's Electronic Systems sector. "The sponsorship will provide life-changing experiences to these students by immersing them in a hands-on, stimulating learning environment." The sponsored students were chosen based on their potential to become high achievers in the fields of math and science, when provided with the right motivation. 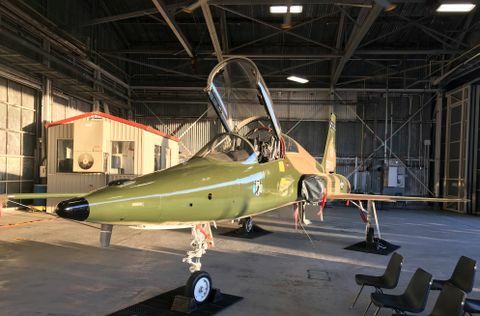 They must be in 7 th or 8 th grade at the time of Space Camp® attendance, be at least 12 years of age and their families must be otherwise unable to send their child to Space Camp®. The sponsored educator must teach either 7 th or 8 th grade science, and is selected by their school or school district.